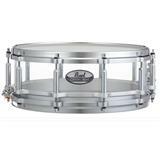 The Latin Percussion Micro 8" Snare Drum is reduced to pocket dimensions, but carries a big sound. 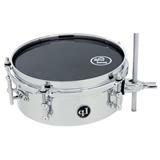 Downsizing has taken nothing away; the Micro Snare is a bona fide snare effect. 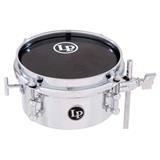 The Latin Percussion Micro 6" Snare Drum is reduced to pocket dimensions, but carries a big sound. 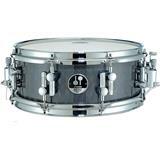 Downsizing has taken nothing away; the Micro Snare is a bona fide snare effect.